According to the Global Fuel Price Index from last year, Denmark is among the most expensive countries to fill up your car with petrol. But in a bid to tackle climate change, the left-wing party Enhedslisten (EL) has revealed that it is prepared to consolidate Denmark’s position at the top by increasing the price of petrol and diesel. More specifically, EL wants to increase the price of diesel and petrol by 69 øre per litre via a fuel tax – which is equivalent of a price hike of 22 and 15 percent. “According to our estimations, that’s a level which will have an impact on consumption, but will still be acceptable for the average family,” Pernille Skipper, the political spokesperson for EL, told Politiken newspaper. 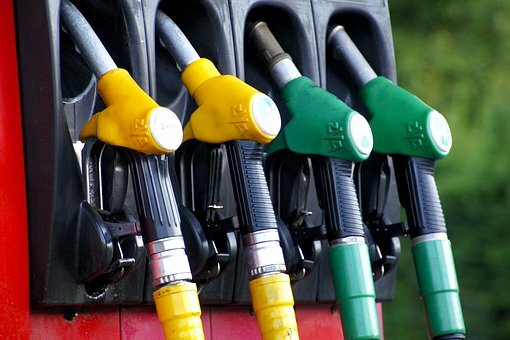 The two fellow red-bloc parties Socialistisk Folkeparti and Alternativet have come out in support of the proposal – with Alternativet taking it a step further and proposing to jack up the price of diesel by 82 øre and petrol 1.39 kroner per litre. But the plan, which is supposed to generate more funds to help Denmark in its green transition, hasn’t managed to attract any positive responses from Radikale or big party Socialdemokratiet. Other initiatives in Enhedslisten’s climate plan involve upping the scrapping price for an old car to 20,000 kroner and ushering in a 100,000 kroner grant for electric cars.